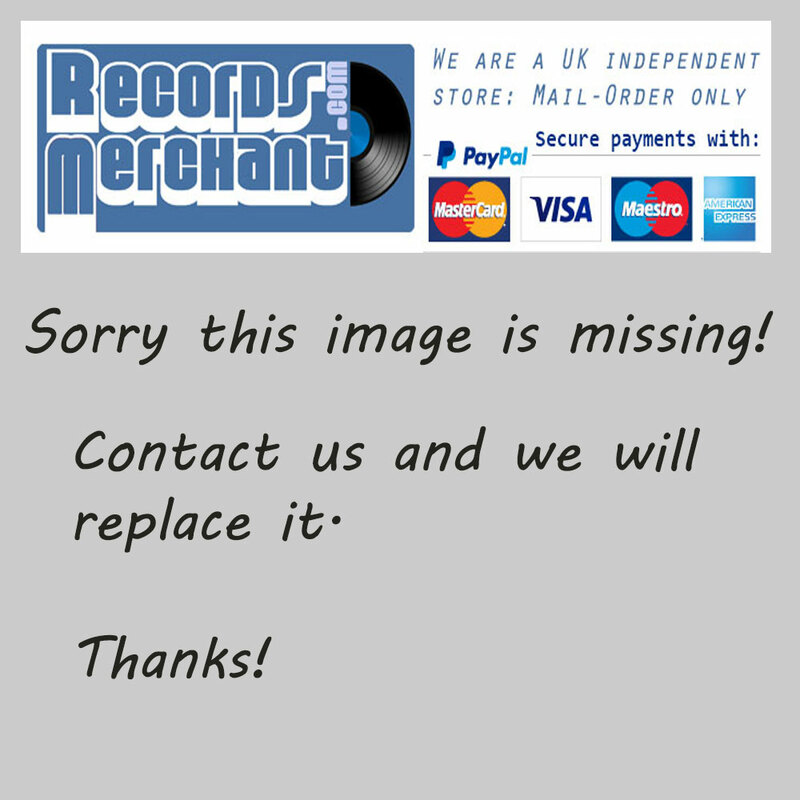 Format: Vinyl Record LP, Rel Records. UK release from 1977. 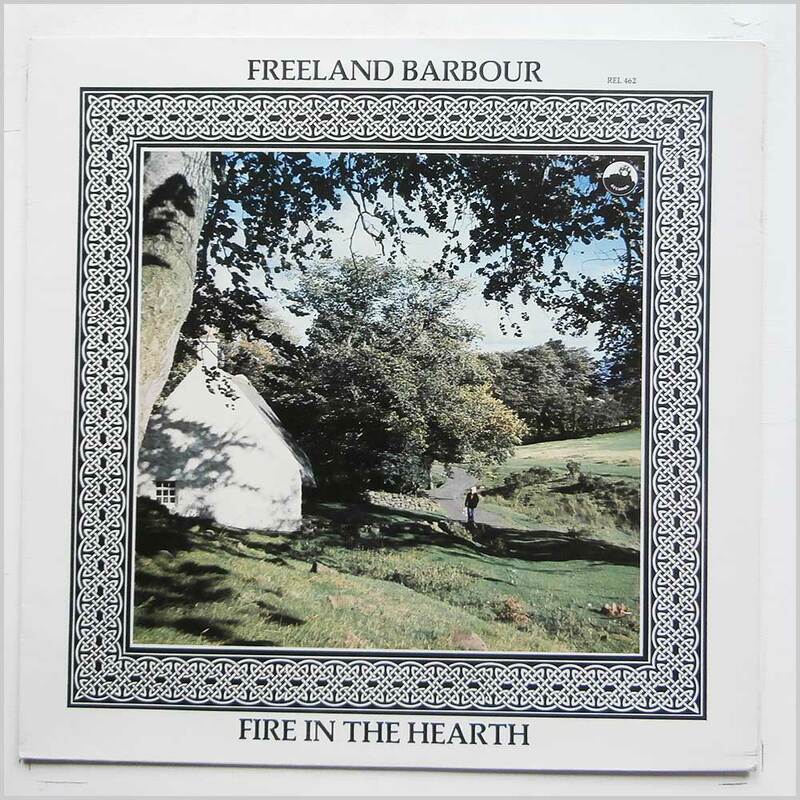 Folk music LP release from Freeland Barbour. Classic Folk music LP. 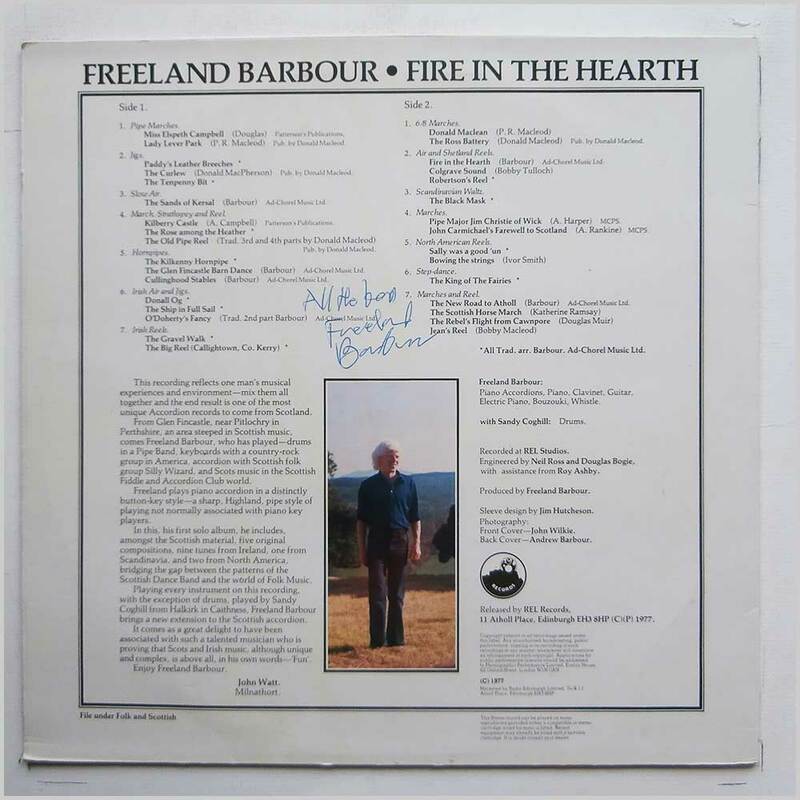 Signed on the back of the jacket by Freeland Barbour. Lovely fresh and clean copy.